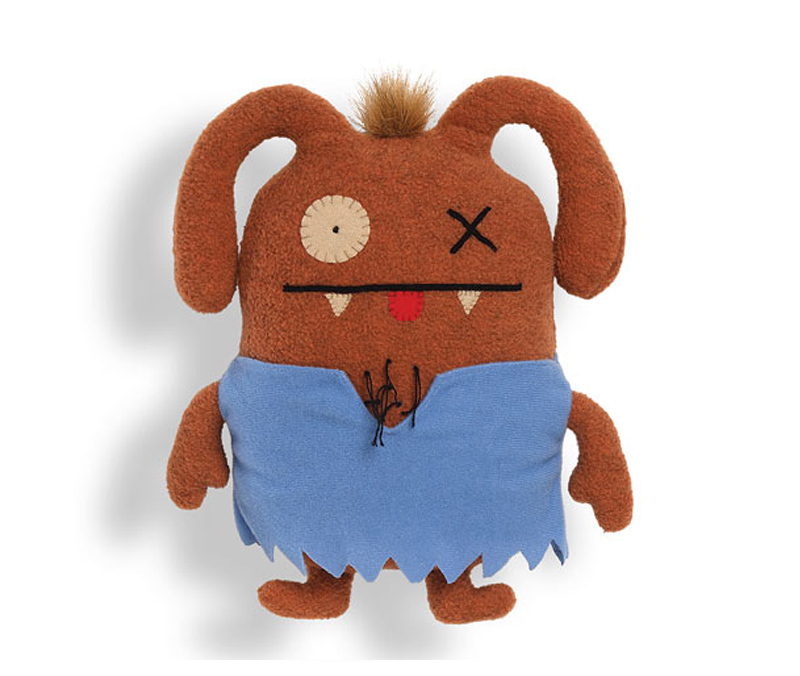 If It's Hip, It's Here (Archives): Six Spooky Halloween Ugly Dolls! 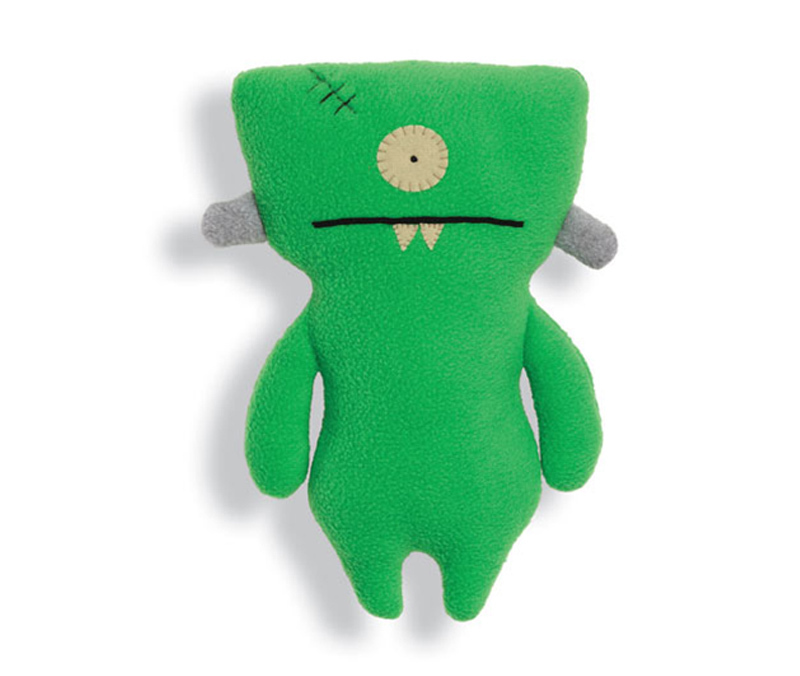 Plush Loveable Universal Monsters. 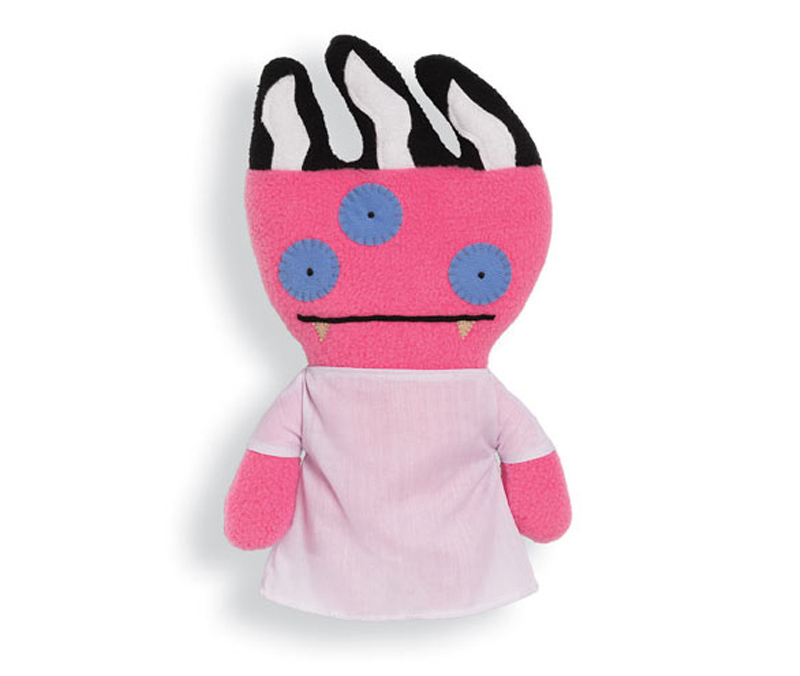 Six Spooky Halloween Ugly Dolls! 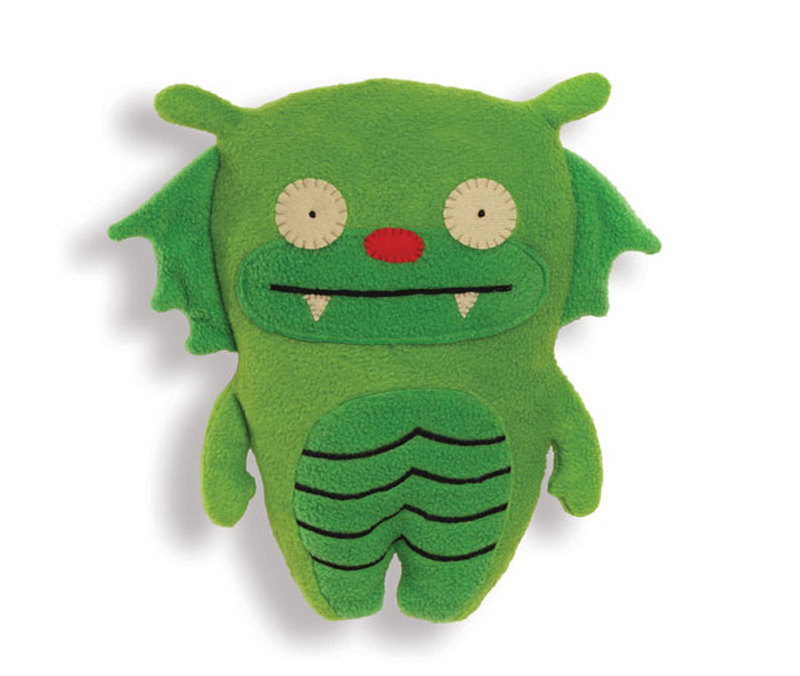 Plush Loveable Universal Monsters. 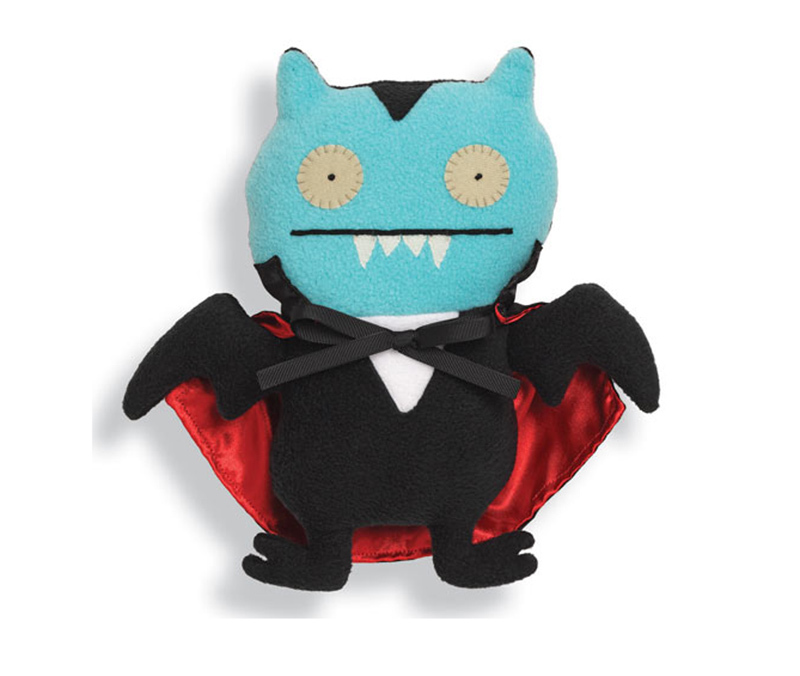 Dracula. The Frankenstein Monster. The Bride. The Wolfman. The Creature from the Black Lagoon. The Mummy. 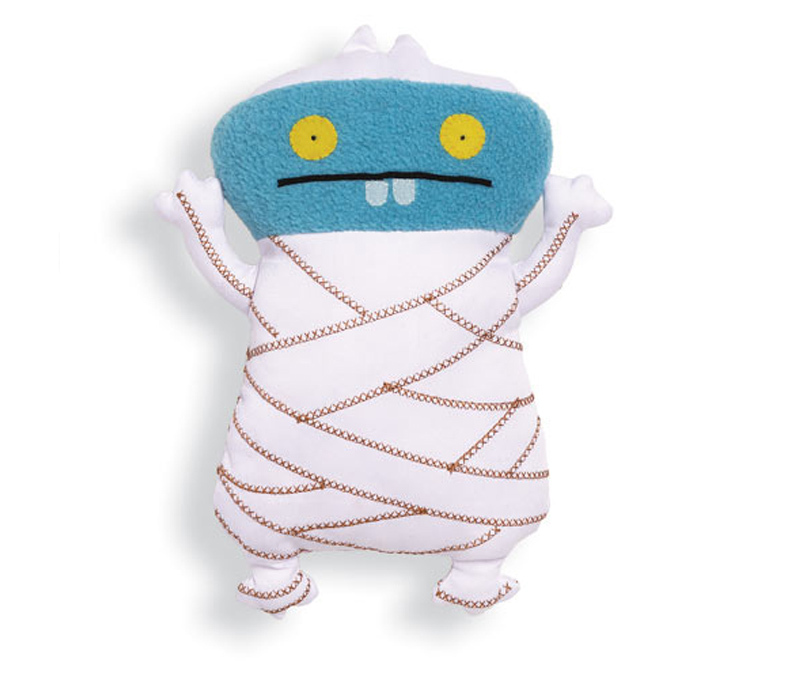 Famous Monsters from Universal combined with David Horvath and Sun-Min Kim's Uglydolls and made into 11 inch tall Gund Plush loveable beasts are the perfect cuddly spooky Halloween item. And frighteningly affordable at $19.99 each.